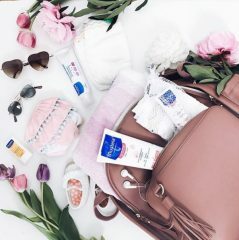 Publish 6 Instagram Photo Posts that link to a Mustela Giveaway. 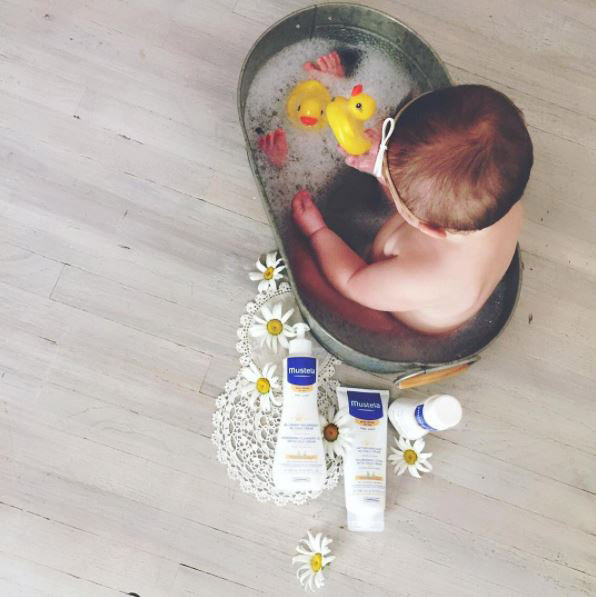 Increase awareness, drive clicks & grow Instagram followers for Mustela with Instagram Photo Posts. 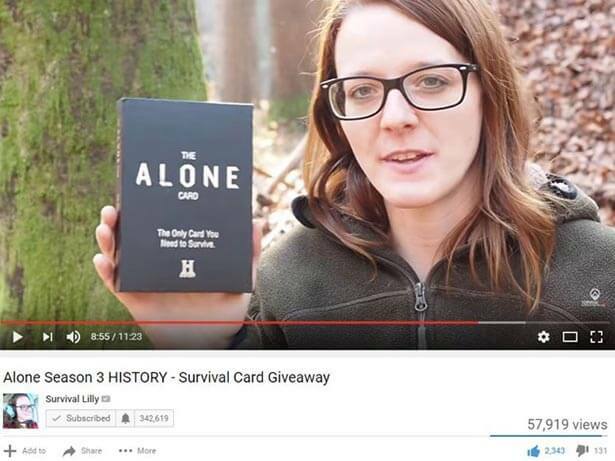 Publish a blog post hosting a giveaway and share it on social channels. 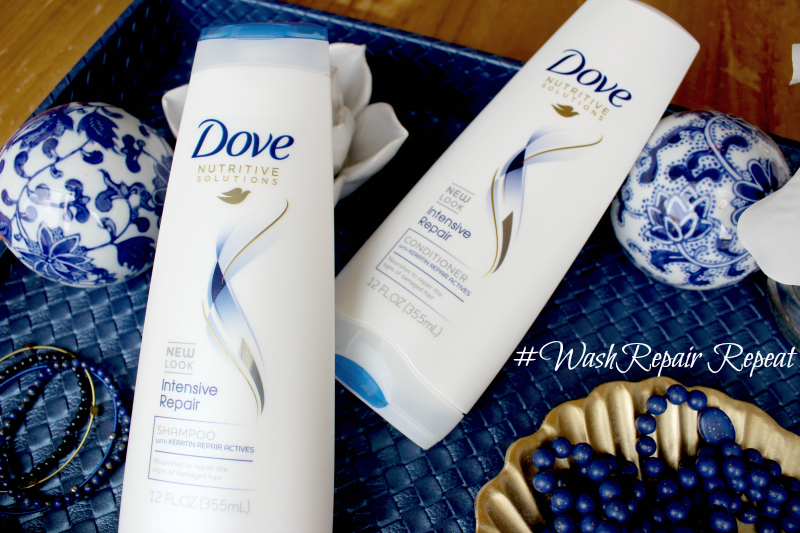 Increase awareness & drive clicks to Dove Intensive Repair hair care with a blog post and giveaway. 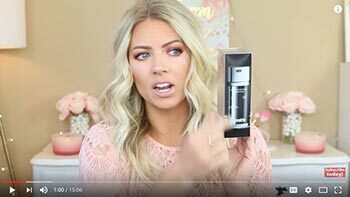 Publish 2 Youtube videos and Instagram posts by Beauty Influencers. 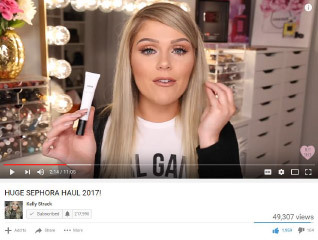 Increase brand awareness and drive sales of Grande Cosmetics at Sephora with Youtube videos and Instagram posts. 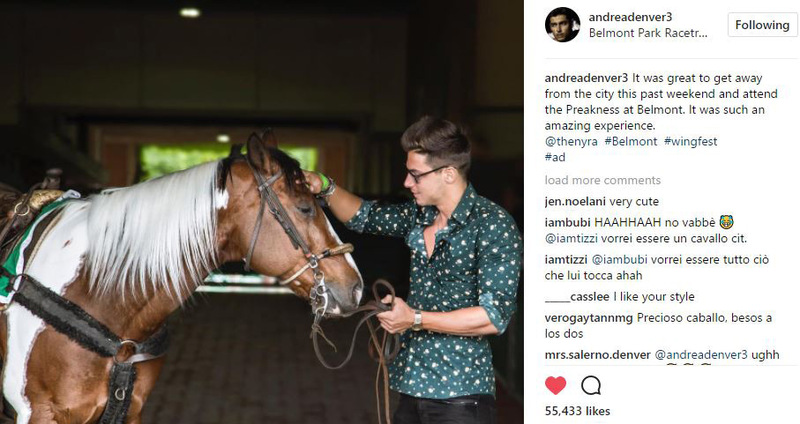 Publish 7 Instagram posts and 3 Facebook posts from New York Influencers. 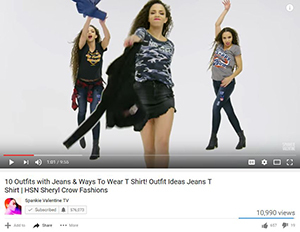 Increase awareness, drive clicks and drive sales of HSN Music City products with Youtube videos. 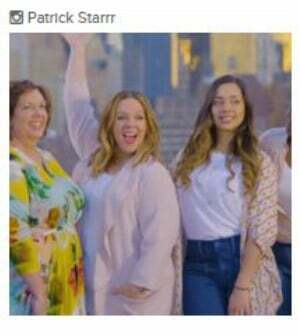 Publish 1 Instagram video featuring Melissa McCarthy New York City fashion makeovers on Patrick Starrr’s Instagram account. 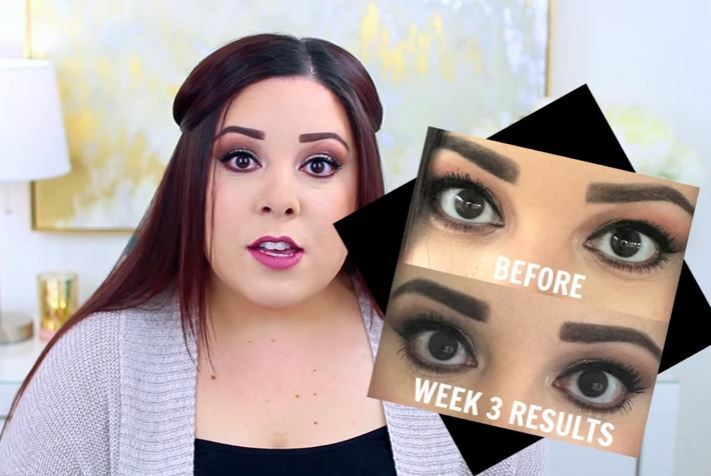 Increase awareness of Melissa McCarthy fashions at HSN with an Instagram video (provided by HSN). 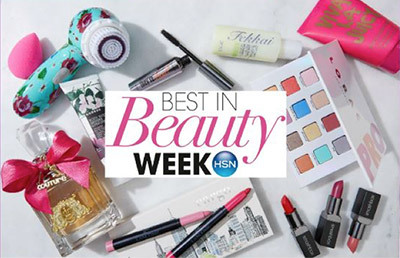 Publish Youtube videos, Facebook posts, Instagram posts and Twitter posts on high-reach Beauty Influencers highlighting two daily deals and other products at HSN Best In Beauty. 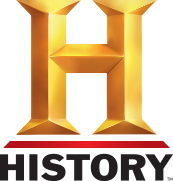 Increase awareness and grow viewership of Knightfall Season 1 on HISTORY.